Brooklyn is one of New York City’s five boroughs. It is also the borough with the highest population of the five. Brooklyn is known for many things, like good food, trendy areas, attractions, and so more. There are a lot of great neighborhoods in Brooklyn that is worth checking out if you are looking to find a place out there. Specifically looking for something under $400,000? Check these places out. 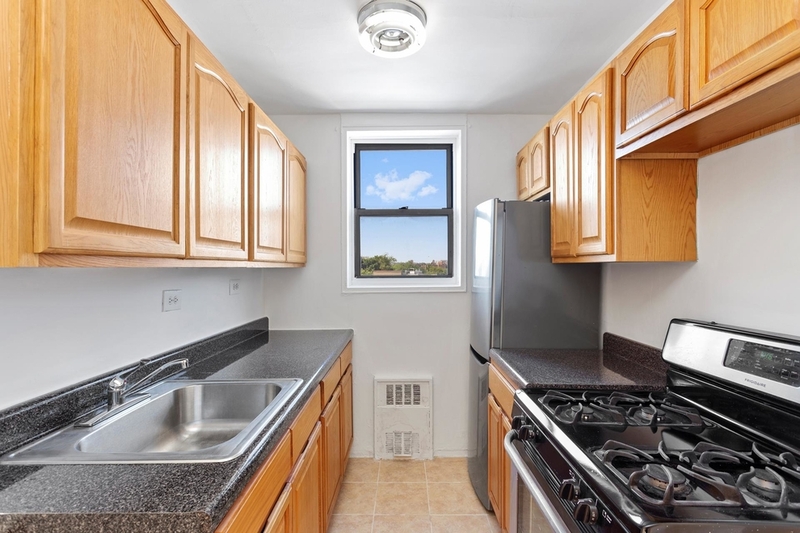 If you are looking for a place with tons of space, this 1 bedroom co-op apartment in East Flatbush could be a good option for you. When first walking into the apartment, you’ll be taken back by the size of the living room. The rest of the apartment is of modern layout and design and in excellent condition. The building also comes with an on-site super, laundry, a newly renovated lobby, and more. 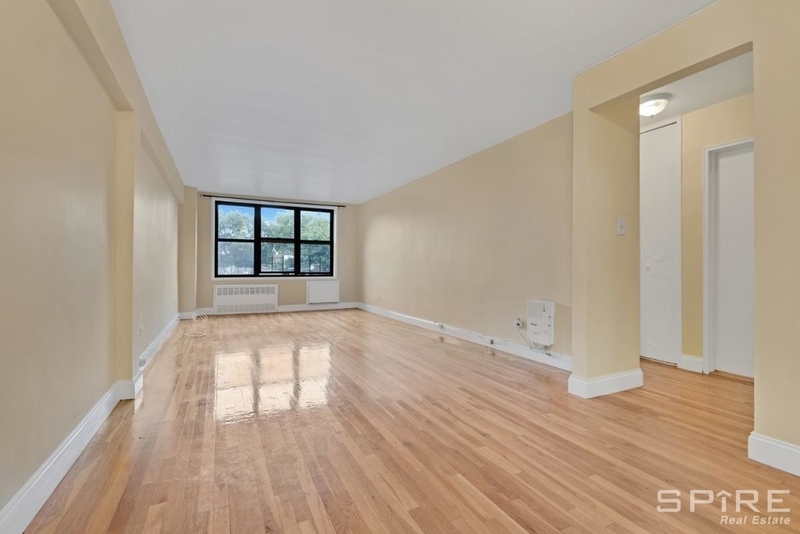 Another great option for a spacious 1 bedroom apartment is this one in Flatlands. Built in 1965, this 1 bedroom apartment is located in Kings Village, Flatlands. It is spacious, comes with hardwood floors, high ceilings, and the apartment itself is located close to Kings Plaza, trains, grocery stores, and restaurants. For $352,000 you can get this great studio apartment in Crown Heights! This is a great starter studio apartment for those who are looking to buy for the first time. It has a great, open floor plan that allows for creative solutions and the apartment is pet-friendly. 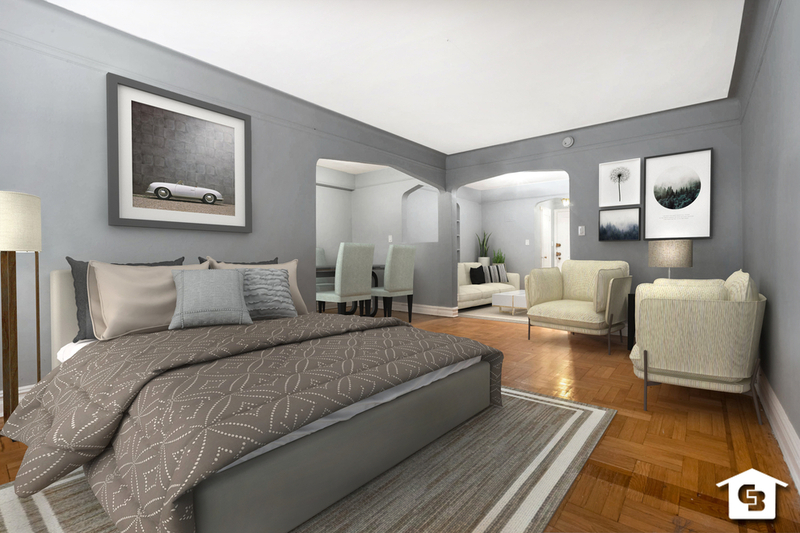 The apartment is located in a pre-war building with elevators, a live-in super, and it is in close proximity to Prospect Park and Brooklyn Botanic Garden! 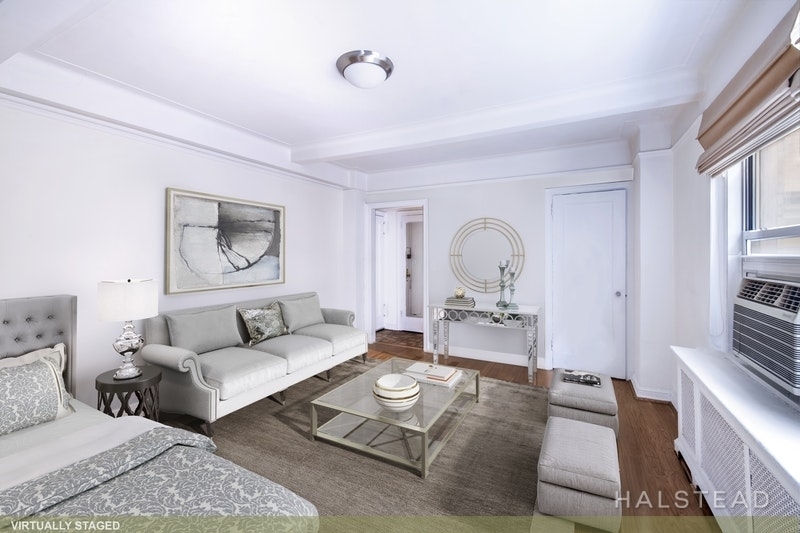 Located on the second floor in an elevator building, this elegant and modern 1 bedroom apartment in popular Kensington is currently going for $349,000. It is a spacious and bright apartment and you can also get a parking spot in the parking garage for $75 extra per month. There is also a large common playground and garden to enjoy as well. 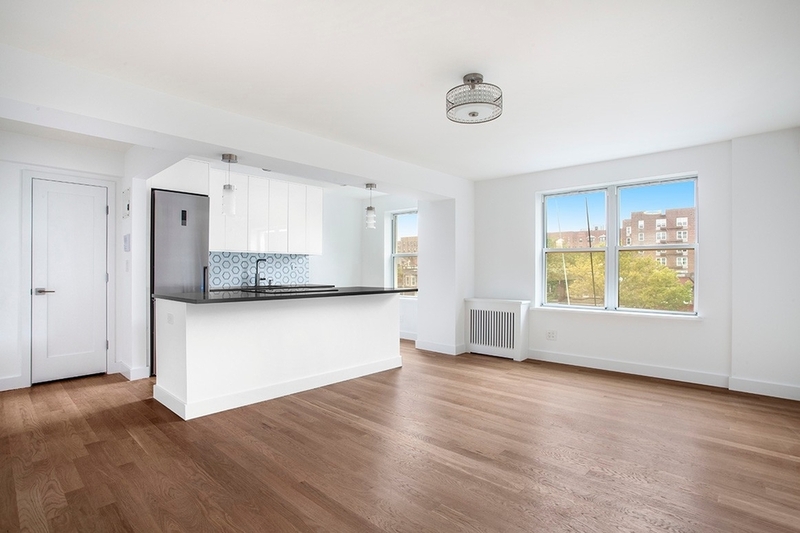 Another gem is this $249,000 1 bedroom apartment in Flatbush. Located on the 6th floor, this apartment comes with tons of natural light and great views. It has a large living room, a newly renovated bathroom and kitchen, and there’s tons of storage space. The apartment itself is also close to Flatbush Triangle Junction shopping district. If you are looking for a cozy, charming studio apartment for under $400,000 in Brooklyn, look no more. Actually, this place is a steal, considering it’s only $249,000! The studio apartment is located on the corner of a charming residential street surrounded by Victorian homes, and the inside is just as charming. This pre-war apartment has high ceilings, large eat-in kitchen, it is pet-friendly, and so much more. Definitely worth checking out. Bay Ridge is a great neighborhood if you’re looking to find a place in a more quiet area. 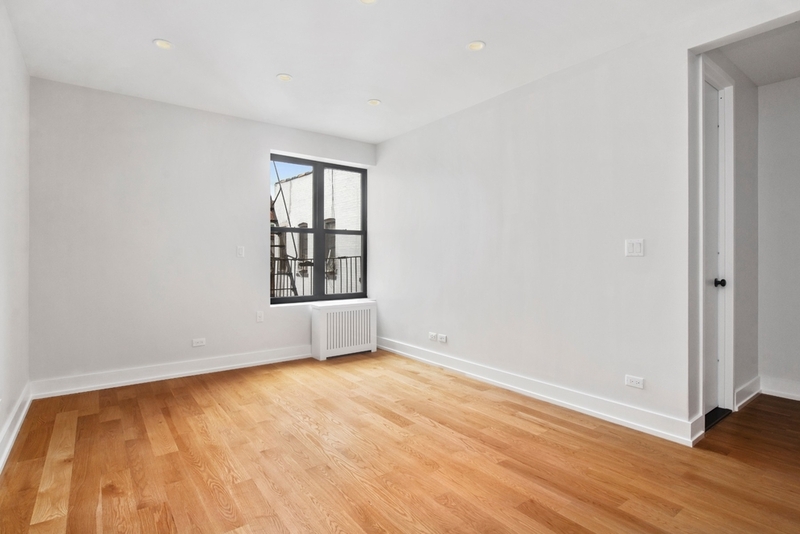 This studio apartment is up for grabs for $235,000 and with that, you get a fully renovated apartment. From a floor to ceiling marble bathroom to high ceilings and a clean and modern kitchen, this apartment seems to have it all. 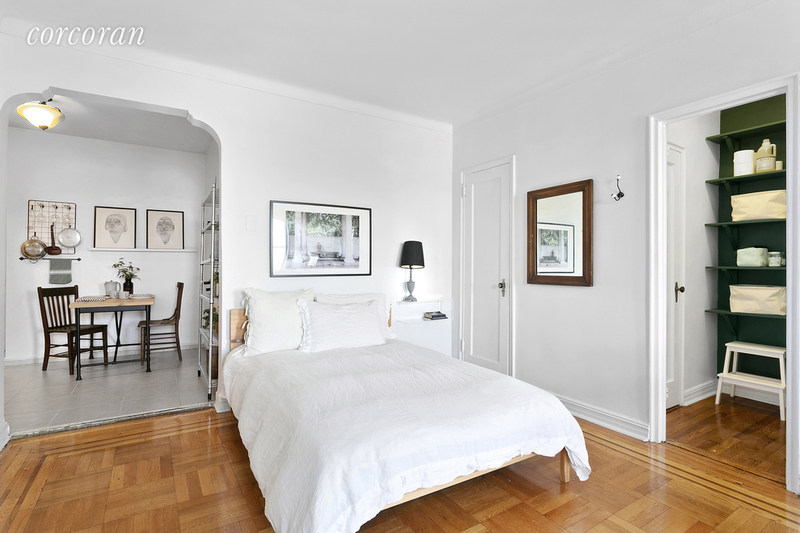 Another adorable studio apartment is this one located in Brooklyn Heights. Studio apartments are great for those looking to buy for the first time. This apartment could be a great starter home for someone, with it’s smart layout, quiet surroundings, and pet-friendly amenities. The apartment is also located in a building with a 24-hour doorman, live in super, laundry room, and more. 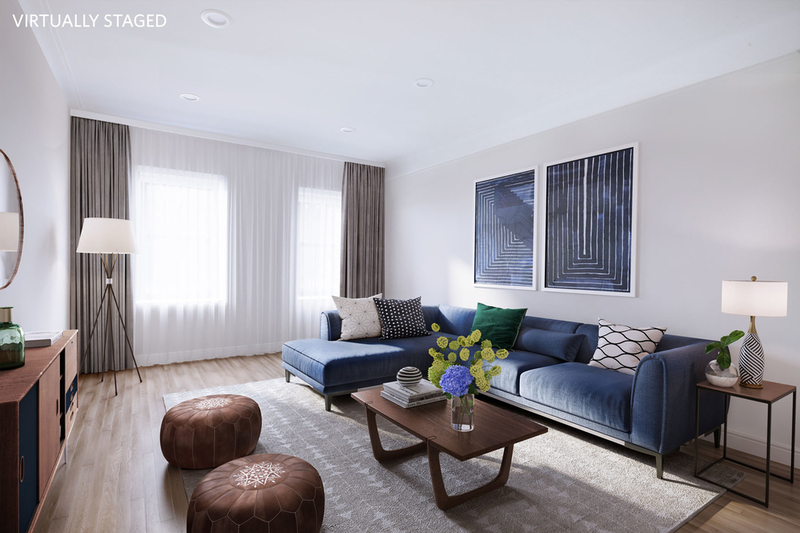 Here we have another apartment in Bay Ridge, this time a 1 bedroom. It’s brand new, completely renovated, and it has oak plank floors, open concept chef’s kitchen (the kitchen itself is stunning), it offers tons of natural sunlight, and the design is completely modern. The apartment is also located in a building that offers great amenities, such as an elevator, laundry, garage, landscaped courtyard, and so on. 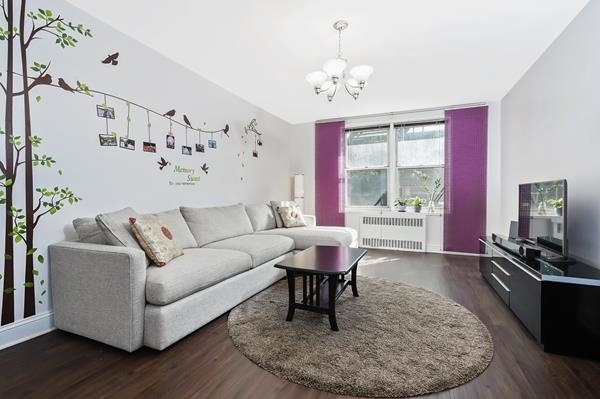 Last but not least we have this stunning studio apartment in Bensonhurst. Like Bay Ridge, Bensonhurst is a great, quiet neighborhood, perfect for those looking to get away from the hustle and bustle of the city. You’ll be met by a beautiful lobby before heading to the apartment which is located on the first floor. 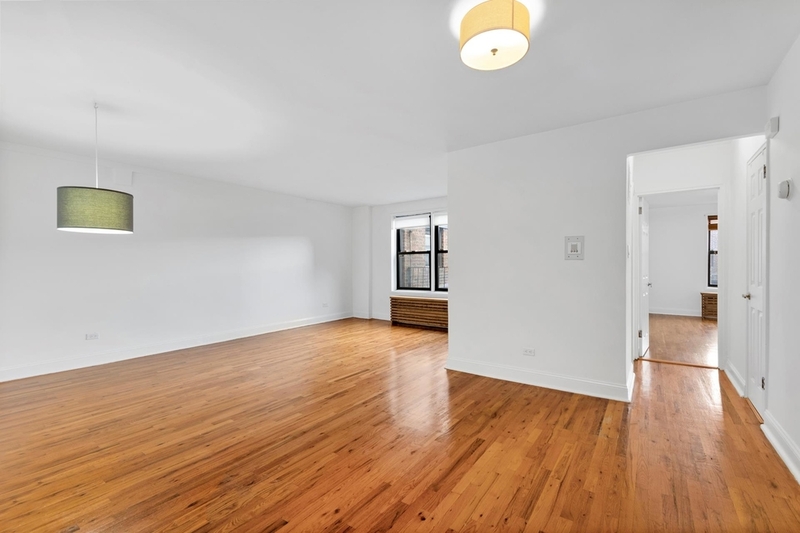 The studio apartment is big, comes with newly finished floors, a modern kitchen, and more.